Whenever I conduct my Hire the Best Workshop, I always ask participants what a person needs in order to be successful in sales. Typically, I will hear that they need to be: a good listener, rejection-proof, a team player, organized, an effective communicator, have perseverance, be goal-orientated, have industry knowledge, be money-motivated, be self-motivated, etc. What never makes the list is their commitment and desire to be successful. 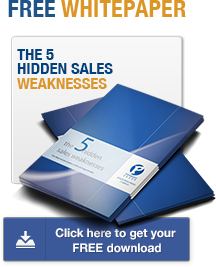 These are never on the list yet commitment and desire to be successful are two of the foundational elements present in all top producing salespeople. These are important attributes and the need for them increases if the marketplace or your company is in a state of transforming or transitioning. So, is the marketplace changing or is it business as usual? 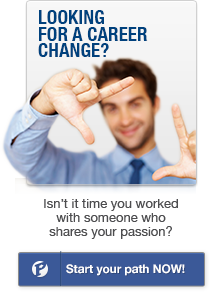 Is your company selling the same way, offering the same products going forward, or will there be some changes made in order to remain competitive? Bob Reade, was the head football coach at Augustana College in Rock Island, Illinois, and is one of the best evaluators of people I know. His Augustana Vikings won four consecutive NCAA Division III National Football Championships, and he has been inducted into the Illinois Coaches Hall of Fame and College Football Hall of Fame. Very few football players from Division III schools get evaluated for consideration to play in the NFL, but Bob had one such player. This player was an Academic All-American, had the explosive athletic ability that the sport requires, was a leader and motivator, had good instincts for the game, was dependable and committed to being the best he could be. During one of our discussions on talent and ability, he relayed this story to me. An NFL scout and Bob were discussing his player and the scout asked Bob, “Coach, how is he as a student?” Bob responded that his course work was exceptional; he is an Academic All-American and will graduate in the top of his school. The NFL scout then went on to explain to Bob that he was probably going to pass on the kid. Not because he didn’t have the ability, but because he had options. In this scout’s experience, the best NFL players coming out of college are the ones with no options. In other words, they have to make it in the NFL because they have nothing else to fall back on. The scout explained that given the choice between two people who have the same ability, he’d take the one that has no other option but to succeed. This scout understood and in the absence of options a person can become very committed. People will tell you they are committed and desire success. 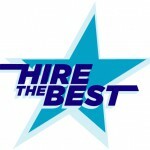 The key, however, is how much of that do they have as it relates to their role as salesperson. 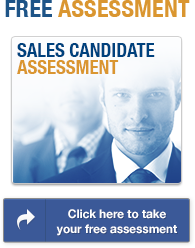 What is the commitment level or how much desire does your candidate have in being successful as a salesperson? 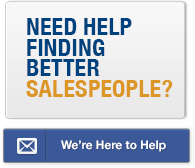 Desire means it is important for them to be successful in their sales role. Commitment means they will do whatever it takes to be successful; no matter how painful the requirements may be in order to be successful selling your products in your marketplace in your timeframe. 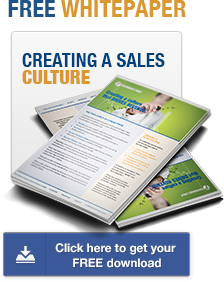 When a salesperson has low desire it will require their manager to constantly monitor their sales activity; follow-up to ensure things are done; and reminding them of performance expectations. Constant means daily, weekly or monthly depending on their level of desire. Low commitment means they will make excuses as to why things are not or cannot happen. When people not committed to finding a way, they find an excuse. One way to evaluate their commitment and desire level is to explore the most difficult things that they have overcome in life and in their current position. 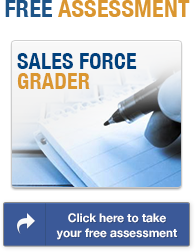 Another helpful tool is the Objective Management Group’s Salesperson Screening Assessment. It is the only assessment that measures desire and commitment. 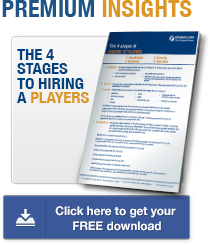 Read more about selecting top salespeople in How Competitive Do Your Salespeople Need to Be? 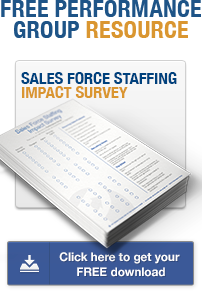 Click here if you would like a copy of the interview questions I ask to identify desire and commitment in a sales candidate.